Students of sacred Heart school being taken through breast cancer screening. GULU- The Uganda Cancer Institute (UCI) in partnership with the Uganda Child Cancer Foundation has embarked on a cancer awareness campaign in schools across the country. 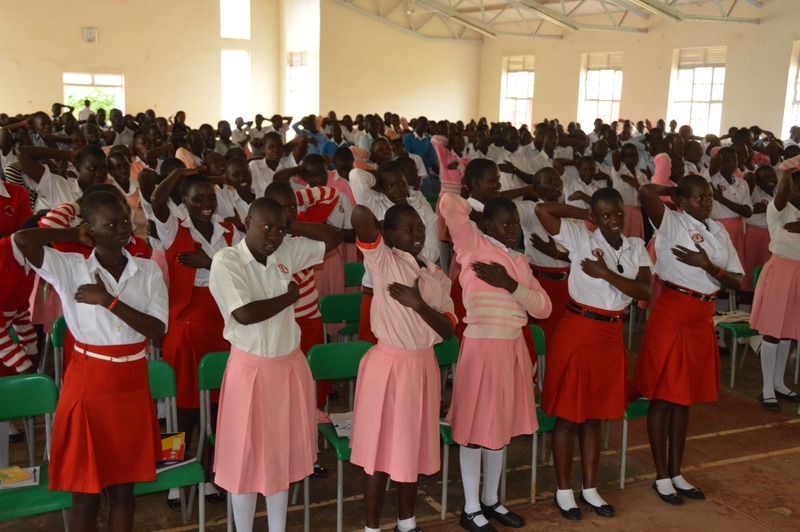 Speaking at Sacred Heart Secondary School in Gulu where a campaign was held from Thursday to Friday, Dr James Kafeero from UCI described the rate of cancer spread in the country as an epidemic that has reached crisis proportions. Dr Kafeero said children are the best agents of information about cancer to their communities, adding that more children than ever are being diagnosed with cancer. He said at UCI, they register between 100 and 300 cases of cancer among children, with types such as lymphoma and leukemia. 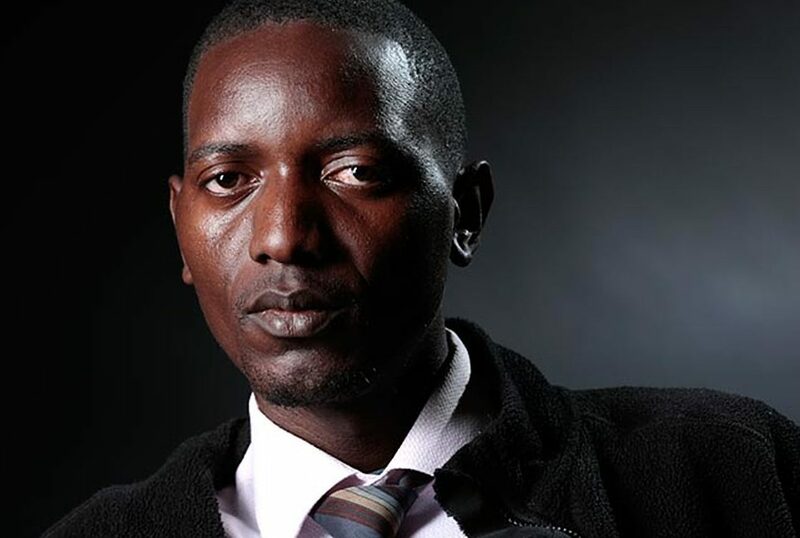 Mr Ben Ikara, a coordinator with the Uganda Child Cancer Foundation, said cancer is eating up society and must be fought beginning with children. “Most of our relatives out there have little knowledge about cancer. But we believe that with this information and knowledge given to the students, they will be able to educate their family members and the surrounding communities on cancer, who will in turn go for checkup and treatment,” he said. Mr Ikara said they aim to sensitise over 10,000 students annually. According to UCI, about 5000 cancer cases are registered annually with cervical cancer, breast cancer and kaposi sarcoma the most common. UCI has stepped up the war against cancer, purchasing a new machine late last year, with another one on the way later this year.